If you are looking for a used Honda in Atlanta, Georgia, take a look at our pre-owned vehicle inventory. 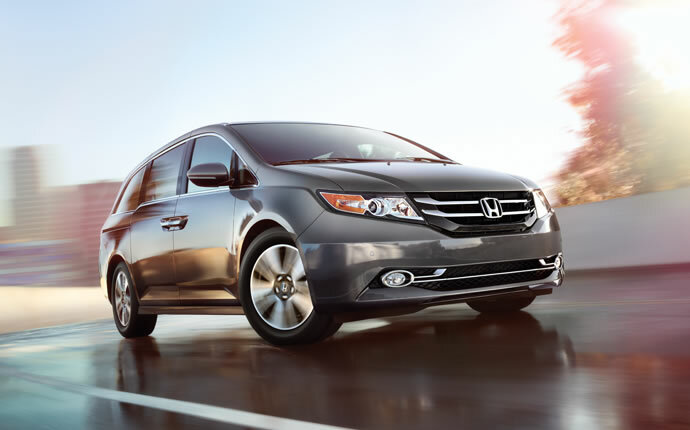 We frequently have a variety of used Honda Odyssey, Civic, Fit, Accord, CR-V and Pilot models to choose from. These Hondas are perfect family vehicles or for business travelers. Honda cars and trucks have won numerous awards for safety, innovation and outstanding value. Our used Honda inventory always includes a wide variety of cars and SUVs that have been thoroughly inspected and meet our exacting standards for appearance, reliability and safety. We often have used Honda cars in stock that are just a few years from production date and have very low mileage. For those on a budget, buying a pre-owned vehicle is an excellent way to save money and reduce monthly car payments. We invite you to stop by our Used Car Dealership and test drive one of our used Hondas near Atlanta, GA and ask our friendly Honda experts about current offers and dealer specials going on now.